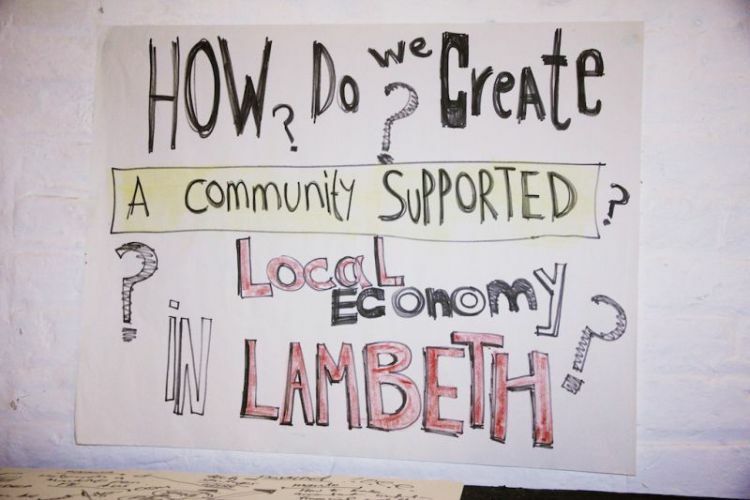 Lambeth Local Entrepreneur Forum, London, England. 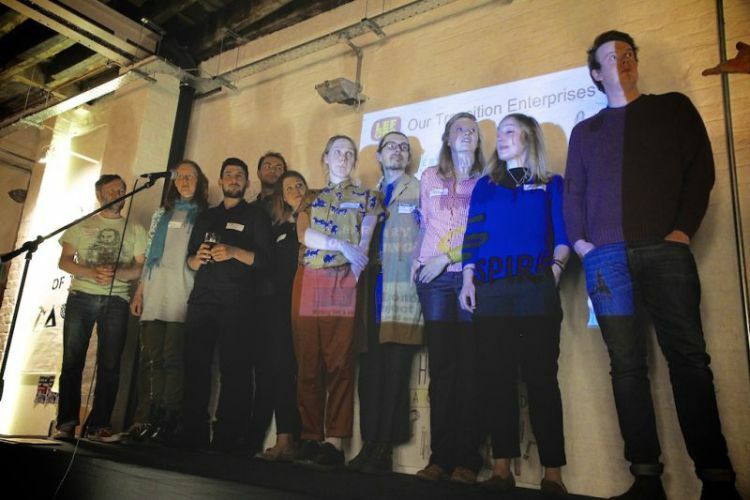 Lambeth’s Local Entrepreneur Forum (LEF) drew its inspiration from the Totnes LEF, a Transition innovation which began in 2012. It’s a simple idea, an invitation to the community to get behind its entrepreneurs, and to support them in a variety of ways. Investment in a business need not be money, it can be offers of space, support, mentoring, website design, dog walking, massage, and many other things too. 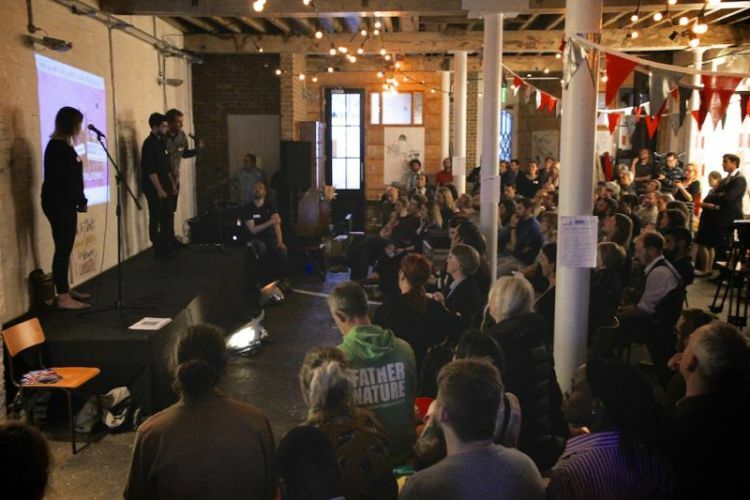 A LEF is an event designed to maximise the offering of such support, a community gathering around its changemakers. "Local and positive is where it’s at. We need to re-imagine the way we do everything, including global change. Top down doesn’t provide locally appropriate solutions nor real engagement in culture change. 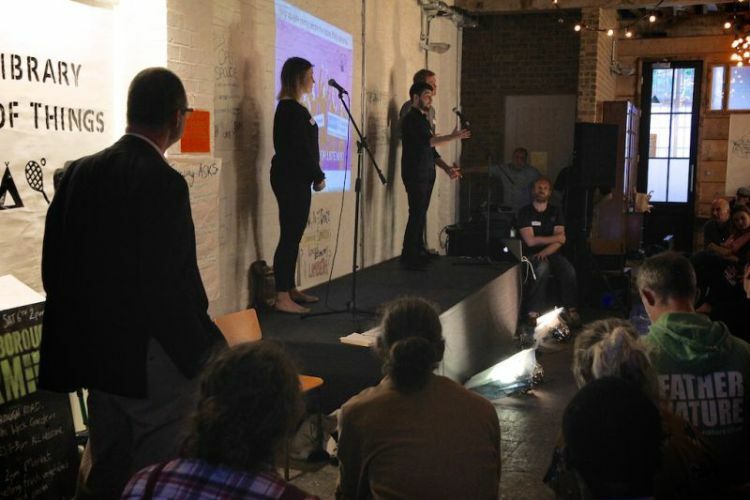 So find ways to resource the local change-makers who are building positive projects that have the potential to engage 7-9 billion people in building the post-industrial, postcapitalist, post-cheap energy paradigm”.